Stop shifting heavy pans around to get to the one on the bottom! 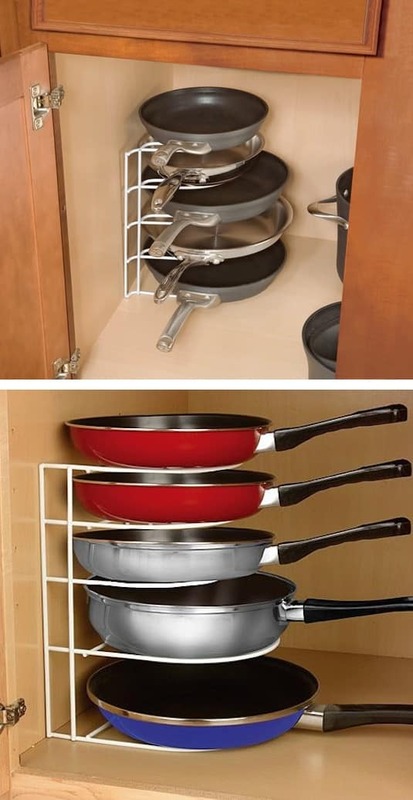 This simple rack not only saves space but also makes it easier to find and remove the pan you need. You can also mount the rack vertically, so that your pans are resting on their sides if it makes better use of your cabinet space. Pick one up here on Amazon. 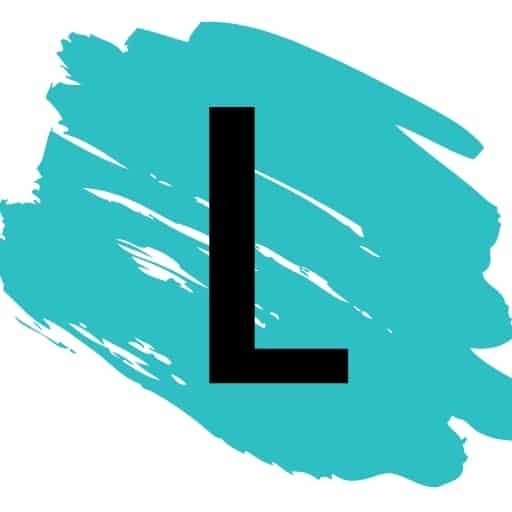 If you have ever been on a trip or vacation where you have multiple hotel stays, you know how frustrating it can be to have one huge bag that has to be packed and unpacked at every stop. This is where packing cubes come in really handy! Pack a different cube for every stop and take the stress out of it! 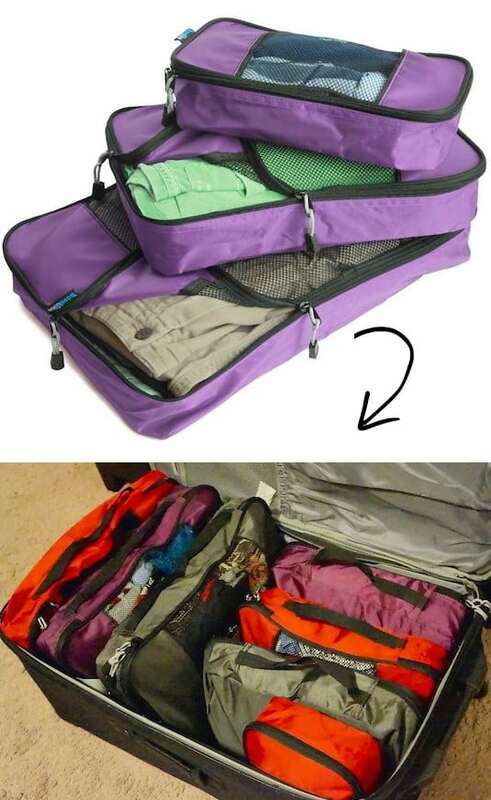 This is also a good idea if you have two or more people sharing one bag (I do that with my daughter a lot for shorter trips). Read the reviews and purchase them here on Amazon. I had one of these as a kid, but never even considered it for my kids! My daughter has a huge collection of Beenie Boos (there’s just something about their big adorable eyes that I can’t resist so I’ve purchased way too many of them) and they are taking over her room! She might need one of these for every corner. 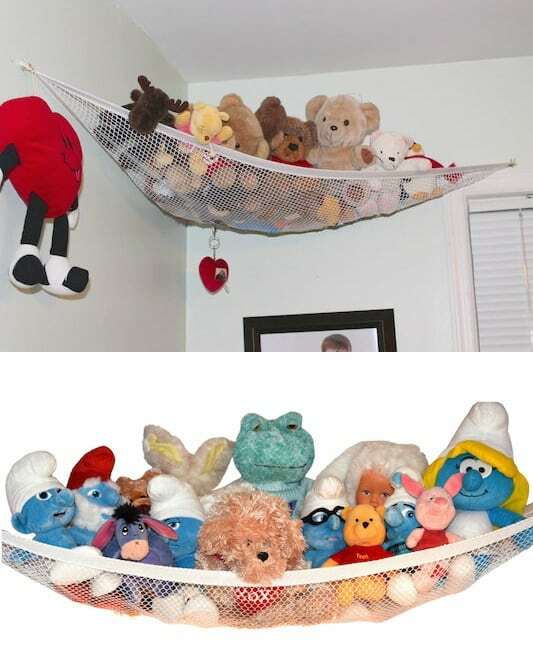 You can pick up this deluxe pet net here on Amazon.